Learn to knit the Seed Stitch in this step by step video tutorial. 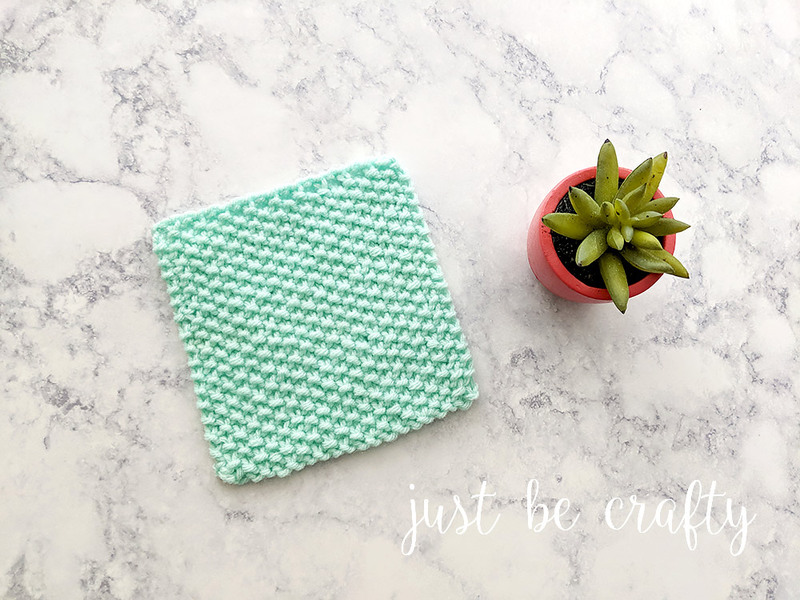 Once you’ve mastered this skill, try making the Simple Seed Stitch Dishcloth while you’re at it! What is the seed stitch? The Seed Stitch is a stitch that is formed by alternating knit and purl stitches. Knit and purl stitches are opposites of each other. Meaning, when you complete a knit stitch, the front of that stitch is a knit stitch, and the back of that same stitch shows as a purl stitch. AND When you complete a purl stitch, the front of that stitch is a purl stitch and the back of that stitch shows a knit stitch. Cool right?! Sound confusing? No problem, I show you exactly what I’m talking about in the video! The fabric formed by the seed stitch is dense, stretchy, and reversible showing visible bumps on both the front and back of the work. The little bumps in the fabric resemble seeds, thus the name – seed stitch! I have used this stitch in a couple of my dishcloth patterns, feel free to check them out here, and here. How is the seed stitch formed? The first row of seed stitch is worked in knit 1, purl 1. In proceeding rows, purls are worked into knit stitches and knit stitches are worked into purl stitches as they face you. What can you make with the seed stitch? 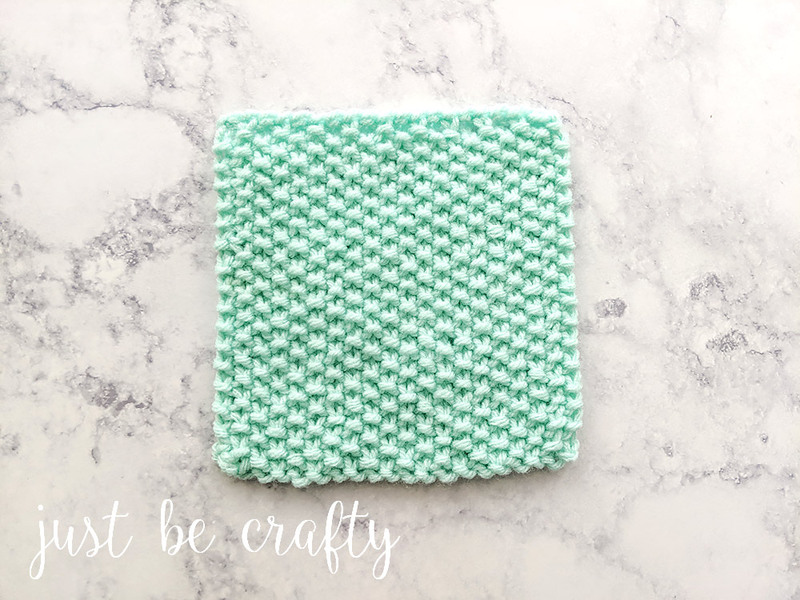 There are so many things you can make with this stitch BUT, I have to say it’s one of my favorites for making dishcloths and washcloths. 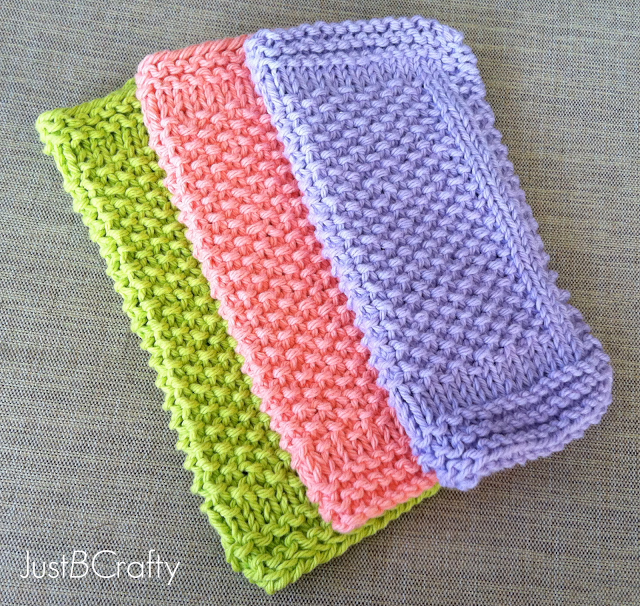 The Simple Seed Stitch Dishcloths are one of my absolute favorite projects. I made the below set for myself back in 2013 and to this day I still use them! The EXACT set pictured below! They may be a little stained and faded now six years later, but they still totally work! 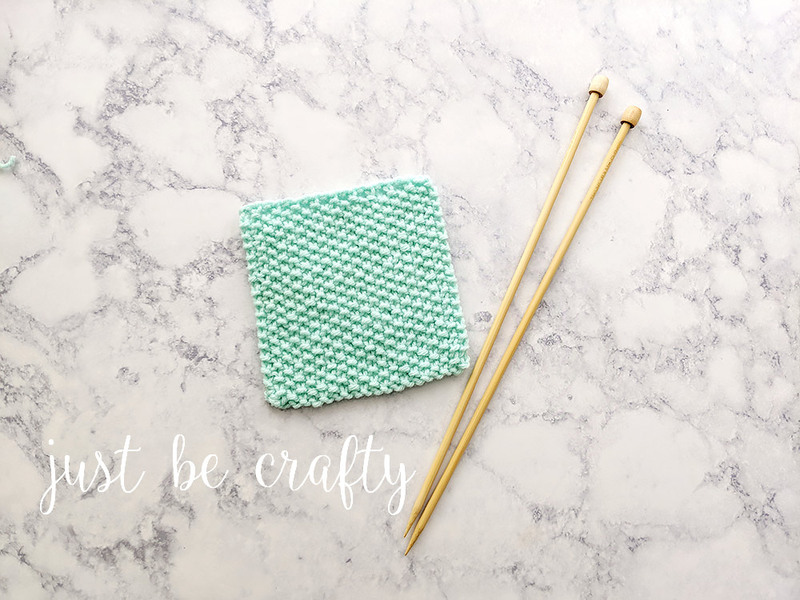 The seed stitch middle makes for an awesome scrubby surface that’s perfect for tackling any kitchen mess! 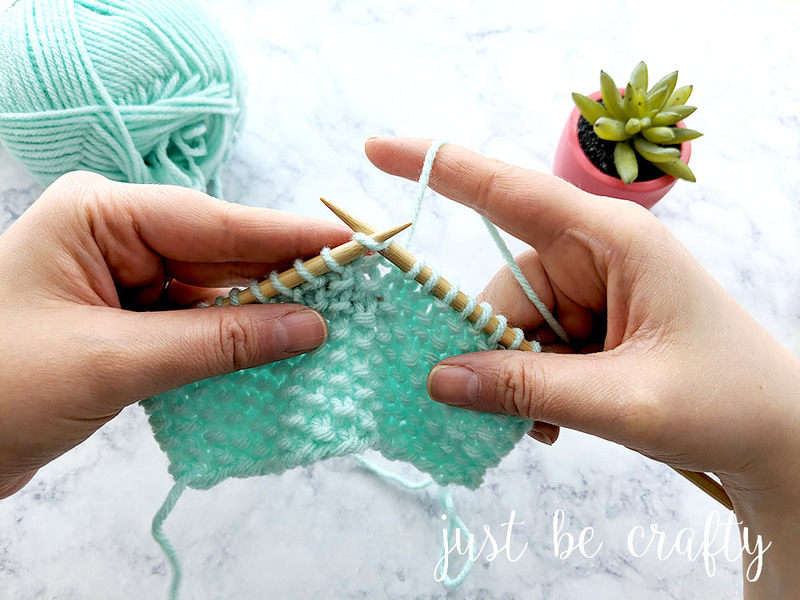 In this tutorial, you will learn how to knit the seed stitch, and how to bind your seed stitch fabric off of your knitting needles. Once you have mastered these above skills, you’re ready to tackle this pattern! Cast on any number for the Seed Stitch technique and it will work out. Below lists Seed Stitch swatch instructions for both even and odd numbered cast ons. Row 2: Repeat Row 1 until desired length. Bind off in seed stitch by alternating knits and purls. I have tried & tried to do SS1K – watched you tube I think I wore utube out on my laptop even! Plus when changing colors on an item u r working on beats me as well .. no I am not giving up just plain frustrated. Hi Ruth! Yes, changing colors in knitting can be frustrating! I will add color changes and the SSK technique to my list of future tutorials to post on my site. In the meantime happy knitting! Let me know if there is anything specific I can help you with!